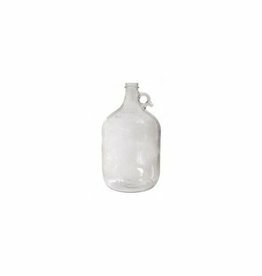 One gallon size glass jug (growler). Uses 38mm growler caps. 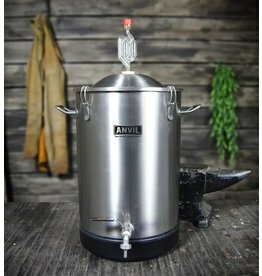 The Mini Brew Bucket is great for split 5 gallon batches, or general small batch brewing. 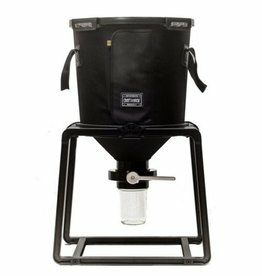 The Catalyst Fermentation System (6.5 Gallons) is an innovative piece of homebrewing equipment that simplifies the fermentation process, making it easier than ever to make great beer at home. 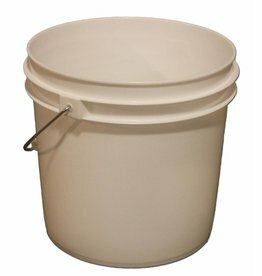 2 gallon plastic fermenting bucket. 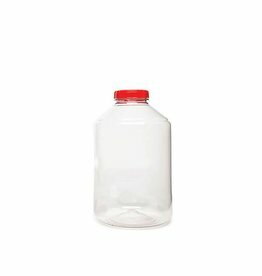 Typically used for 1 gallon primary fermentation. 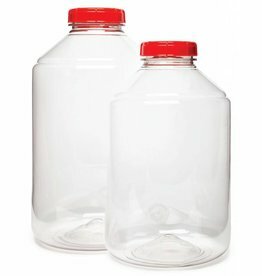 Lid sold seperatley. 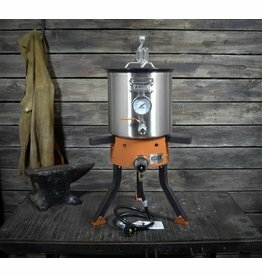 7.9 gallon capicity. 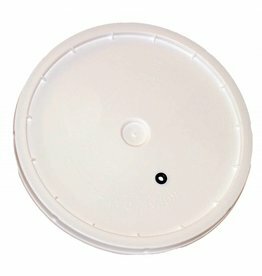 Lid sold seperately. 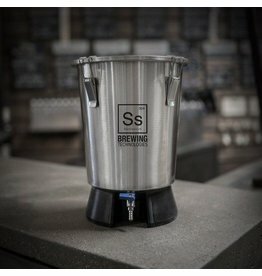 Primarily used for wine primary fermentations, but can be used for 5 gallon beer fermentation as well. 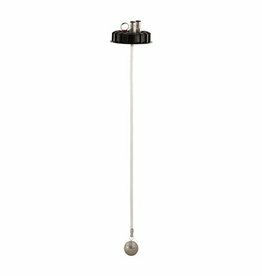 With bail handle. 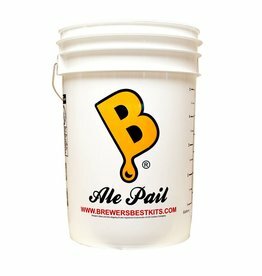 Printed with "Ale Pail" design, gallon markings and child safety warning. 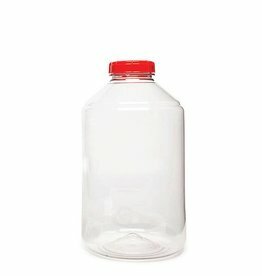 Lid sold Seperatley. 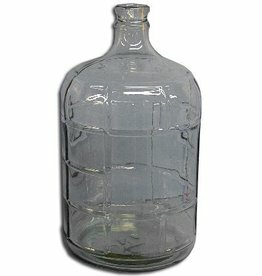 Italian made 3 gallon glass carboy. 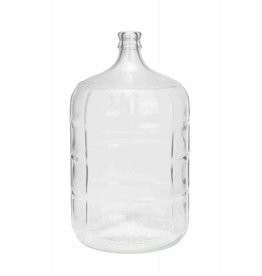 Italian made 5 gallon glass carboy. 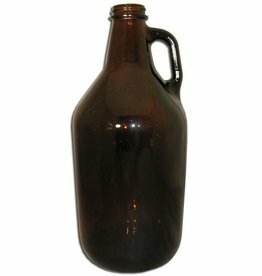 64 oz 1/2 gallon amber glass jug. Requires 38mm growler cap. 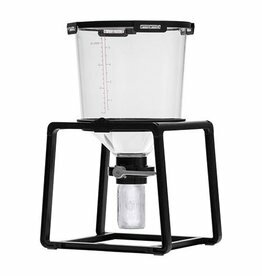 Commonly refered to as a growler. Caps sold seperatley. 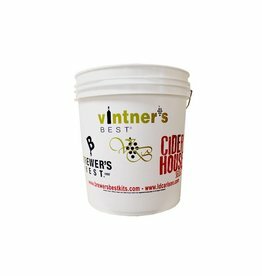 Grommeted lid for 2 gallon plastic bucket. 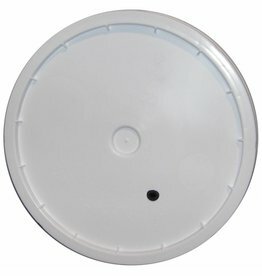 Lid with grommeted hole. 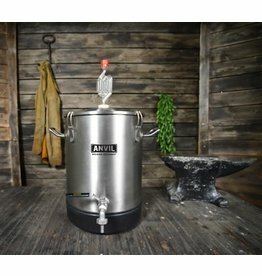 Fits 6.5 gallon ale pail. 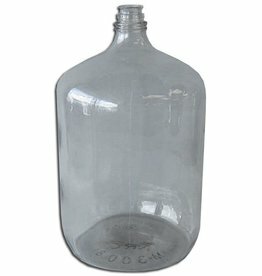 Gasketed lid for used with 7.9 gal bucket; drilled and grommeted for use with airlock. 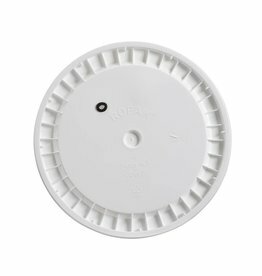 Soft cover makes it easy to apply and remove lid.